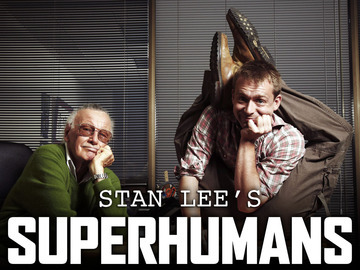 The host of the History network series “Stan Lee’s Superhumans”. The contortionist serial killer "Sqweegel" in C.S.I. and in Anthony Zuicker's Level 26 series. 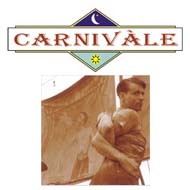 Rollo the Rubberboy, the sideshow contortionist in HBO's emmy winning epic 1930's dustbowl fanasty series Carnivale. 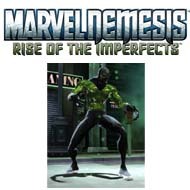 Motion capture actor for the bonelees supervilian "Hazmat" with superhuman contortion abilities for EA's Marvel Nemesis Rise of the Imperfects video game. 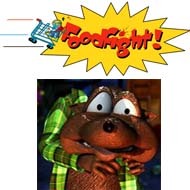 Mocap actor for Cheasel T. Weasel in the animated family film Foodfight that has become an internet phenomenon. Special effects stunt performer in the record grossing horror film Paranormal Activity 3. Kurt Loder calls Daniel's stunt "a snazzy effect"
Special effects stunt performer in horror thriller film The Uninvited.